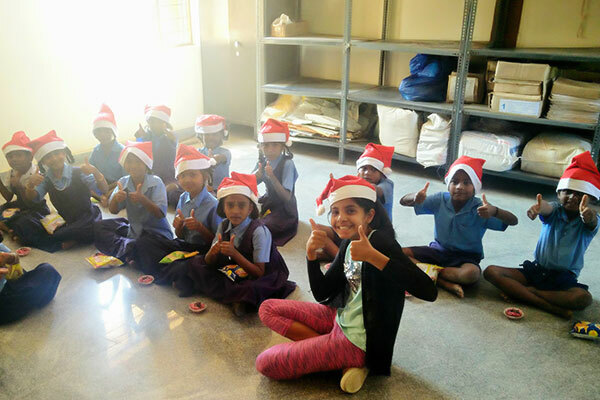 In December, a few Akshaya Patra beneficiaries in Bengaluru celebrated Christmas for the first time; thanks to Shivant Malkani for spreading the cheer! 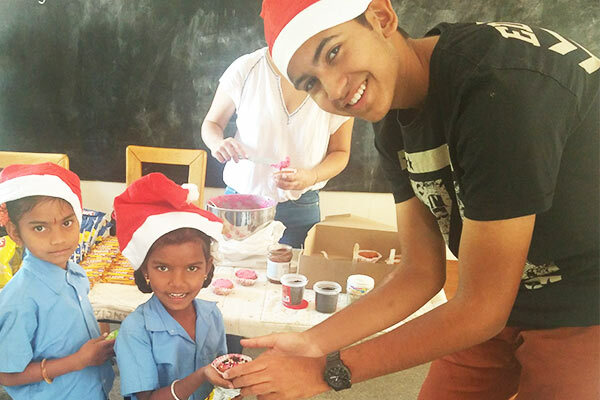 Shivant Malkani, Akshaya Patra’s Youth Ambassador along with his sister and friends visited Government Lower Primary School in Panathur, near Outer Ring Road, Bengaluru. 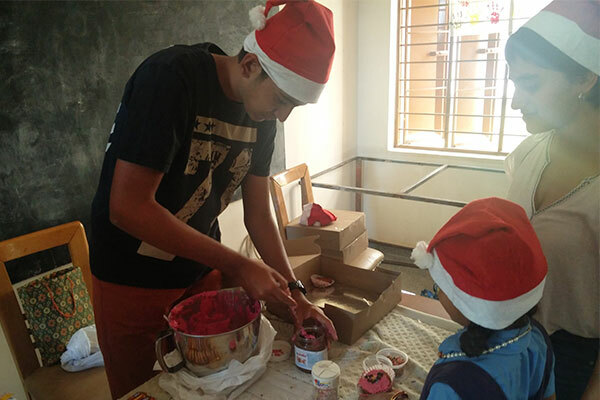 He organised a Christmas party at the school for all the children and also gave them decorated cupcakes, chocolates, and chips. Every kid got a Santa cap as well. These children had a great time with Shivant. 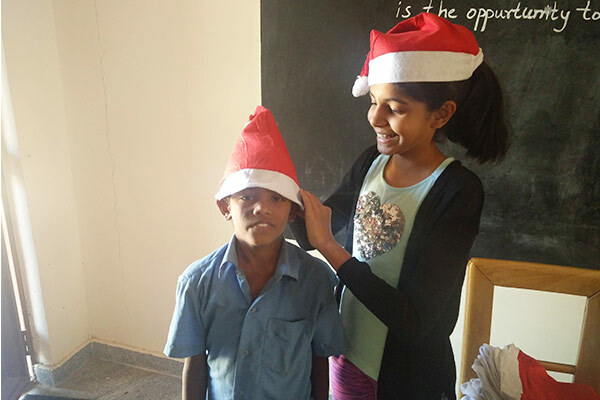 They danced and sang to bring in the Christmas cheer and their excitement was on a sky high!